How Do I Choose the Best Mattress for My Bed? You can choose the best mattress for your bed by evaluating your existing mattress and bed frame. Here at Mattress Online, we understand that it's important to pair you with your perfect mattress. However, it's just as essential that the mattress is a good match for your bed. 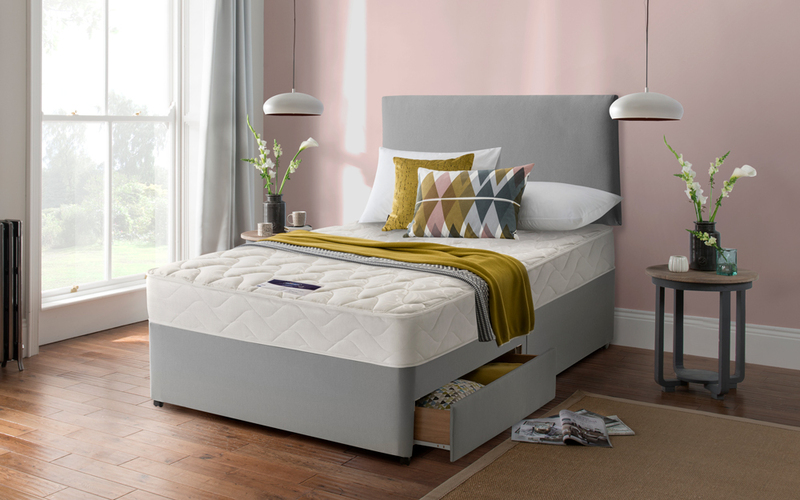 In this guide we will take a look at how to choose a mattress for an existing bed. 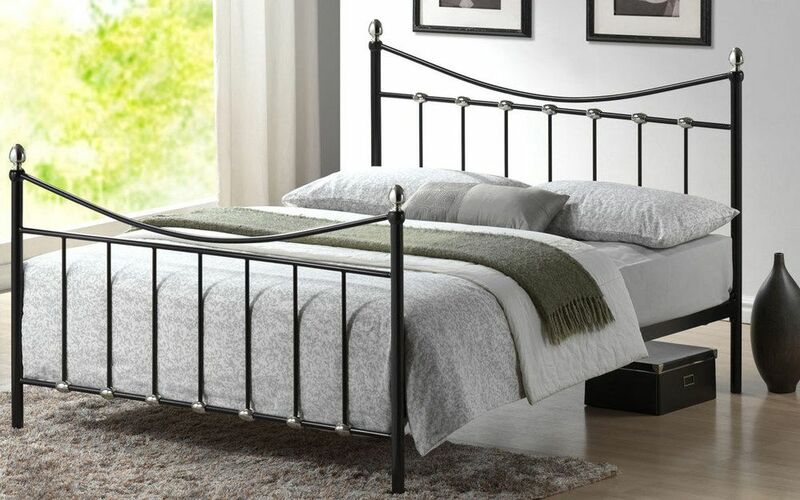 We will detail exactly how to measure your bed frame accurately and why, in some cases, it may be better to purchase a new bed frame for your mattress. Not every mattress will be compatible with every bed. If you have a bed frame with slats, check that the gaps between them are no greater than 7cm (approximately 3 inches). A gap wider than this may cause damage to your new mattress. You should ensure that your new mattress will fit your bed by measuring your bed. We recommend allowing a +/- 1 inch (2.54cm) tolerance in the stated width and length of your new mattress. This is because it's not always possible for a manufacturer to make a precise size, particularly for pocket sprung mattresses. If you're buying a new mattress for an existing bed, consider the bed's age and condition. Does it have slats and if so, are they sagging, bent or broken? If your bed is a divan, is the base still in good condition? If you're unsure about any of the above, it may be a better investment to purchase a new bed frame or divan base. Buying a mattress and bed frame together means you can make sure you'll get a good fit. Many manufacturers actually offer divans and mattresses as a set, giving you one less thing to think about! When pairing a new mattress with an old bed frame it is important to take care. If your bed frame shows any signs of damage such as broken slats or loose screws, this can damage your new mattress. However, if your bed is relatively new or still in good condition, you should have no issues upgrading your mattress. Before shopping for a new mattress, you should take the inside measurements of your bed. Using a tape measure, measure the inside length of the bed frame where the mattress sits from top to bottom. Then measure the inside width of the bed frame, from side to side. If you have a divan, take the measurements from the top where the mattress would sit flush with each of the divan sides. Jot down these dimensions and use them for reference as you're shopping for a new mattress. Make sure that your mattress isn't any larger than the measurements you have, though you can choose one which is around 1 inch (2.54cm) smaller. 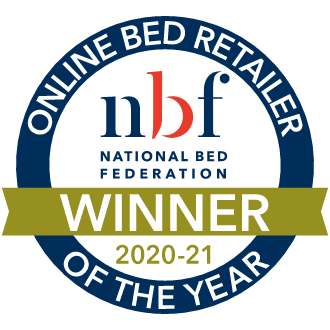 Here at Mattress Online, we offer a wide range of mattresses in a huge variety of sizes. 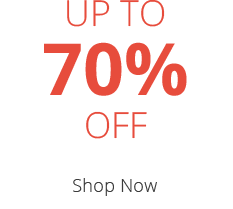 Below is an overview of our most popular mattress sizes. For more size options, please visit our full size guide. 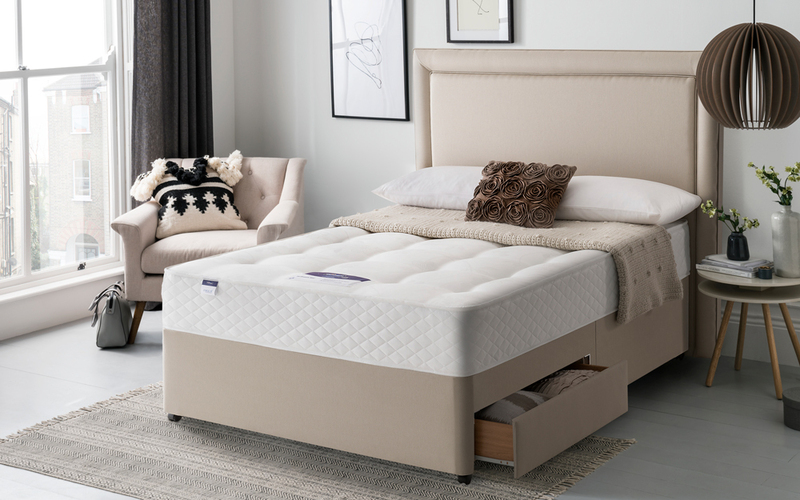 These measurements are based on the industry standard, but there are sometimes small differences between certain mattresses and manufacturers. When shopping for an existing bed, it's always best to measure your bed to ensure a good fit. 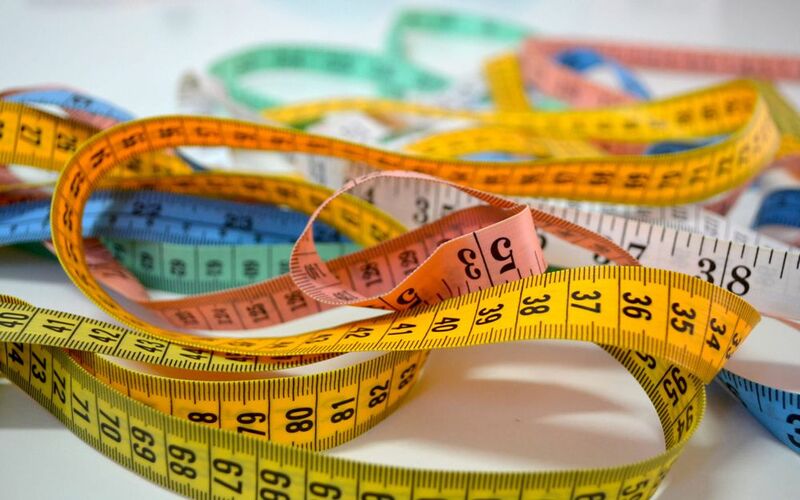 Whilst shopping for your mattress, keep the measurements you have taken close to hand and compare with the measurements found on all our mattresses. You can choose a mattress that's approximately 1 inch (2.54cm) smaller than you need but certainly no larger. 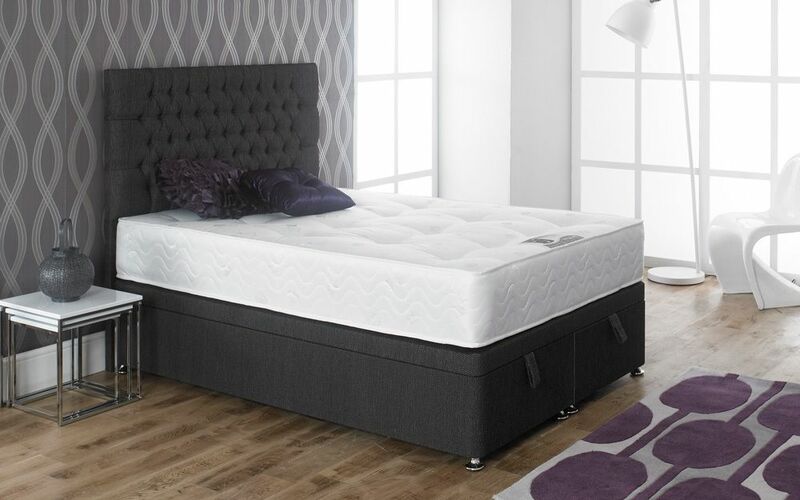 Once you find a mattress that seems like a good fit you can simply order, sit back and enjoy fast, free next-day delivery! When your mattress arrives, we do recommend testing the mattress for size on your bed before unwrapping. Ensuring the perfect pairing between your bed and mattress is extremely important. 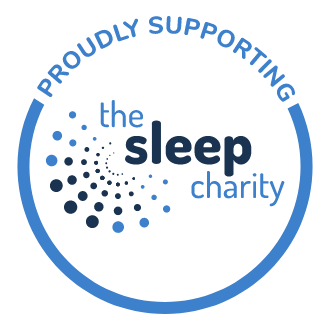 It can provide you with years of good quality, supportive sleep. It really is time well invested! Your bed may be a unique size and need a specific mattress size. 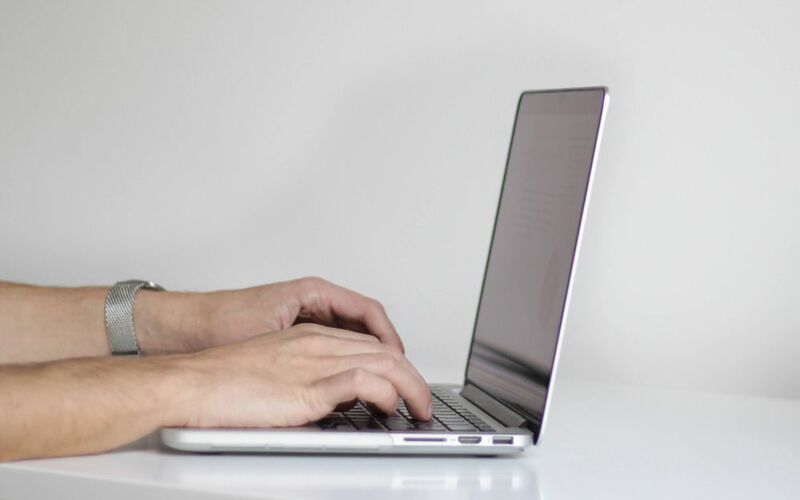 If you're struggling to find one on our site, please don't hesitate to get in touch - we'll be very happy to help! Orthopaedic, extra firm rating - great for your back!